If you are looking for an everyday stroller that's great from the newborn stage straight to the toddler years, look no further. We are partnering with Nuna to give away their Mixx trvl system to one lucky family! The Mixx trvl system has everything you and your little one will need for quick trips out, weekends away and everything in between: all-terrain wheels, a seat that reclines and can face in or out, an extra large canopy, an oversized underseat basket, and a height-adjustable handlebar. 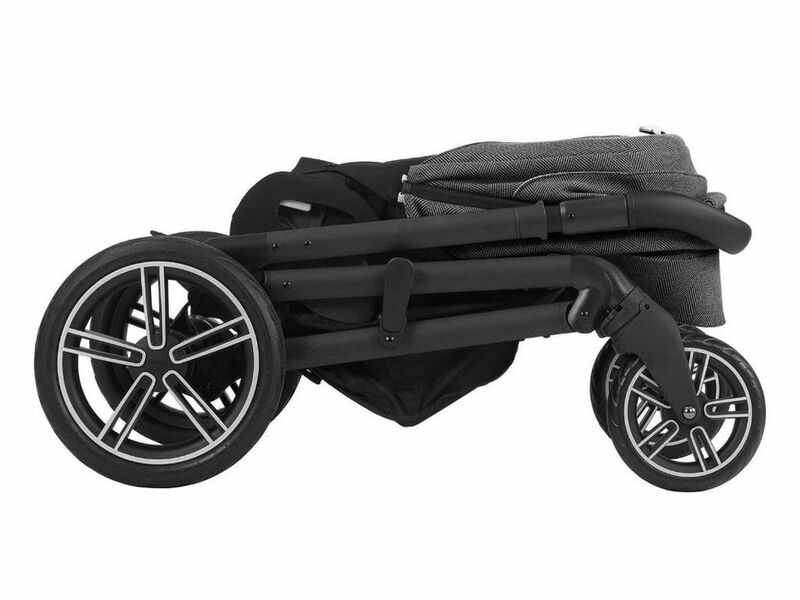 The stroller is easy to fold and locks automatically for quick storage. Plus, with the fashion-forward design, you and your babe will get to explore in style. 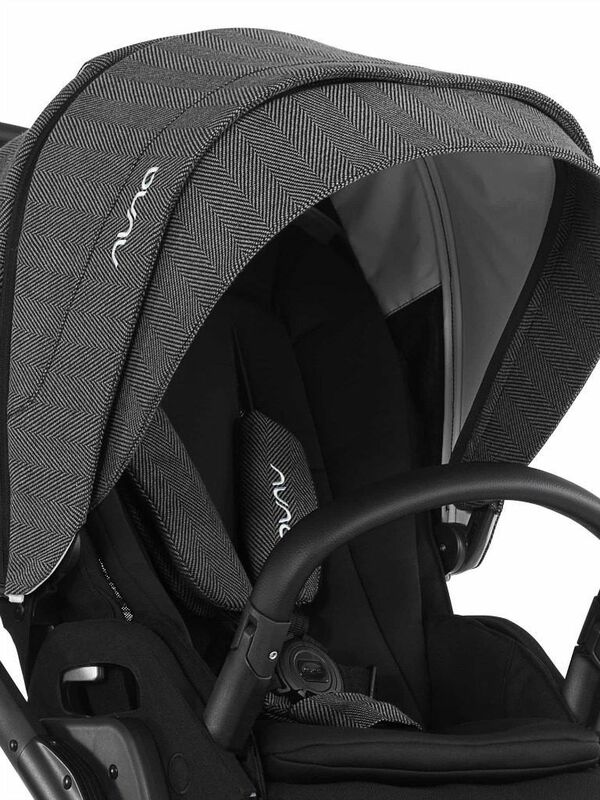 The travel system comes with the brand's ultra light infant car seat, the PIPA lite. At only 5.3 pounds, this car seat will substantially lighten your load; and transferring baby from the car to the stroller will be a breeze. The shell of the seat is made of Aeroflex foam, which absorbs and diffuses energy to minimize impact. 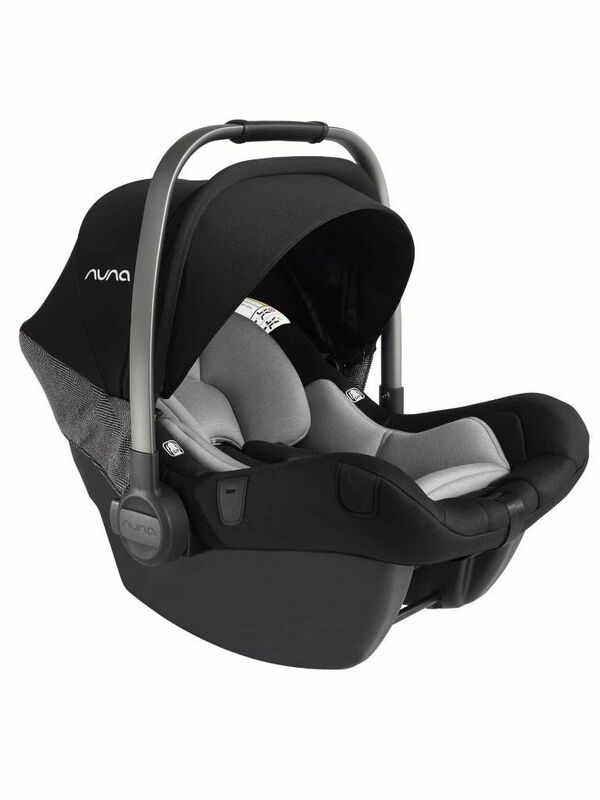 And though you have to install the PIPA lite with the accompanied base, the car seat boasts top-of-the-line safety features like the true lock base installation and a steel stability leg, which sits on the floor and minimizes front-to-back movement in the event of a collision. Ready to explore with your brand new best friend? 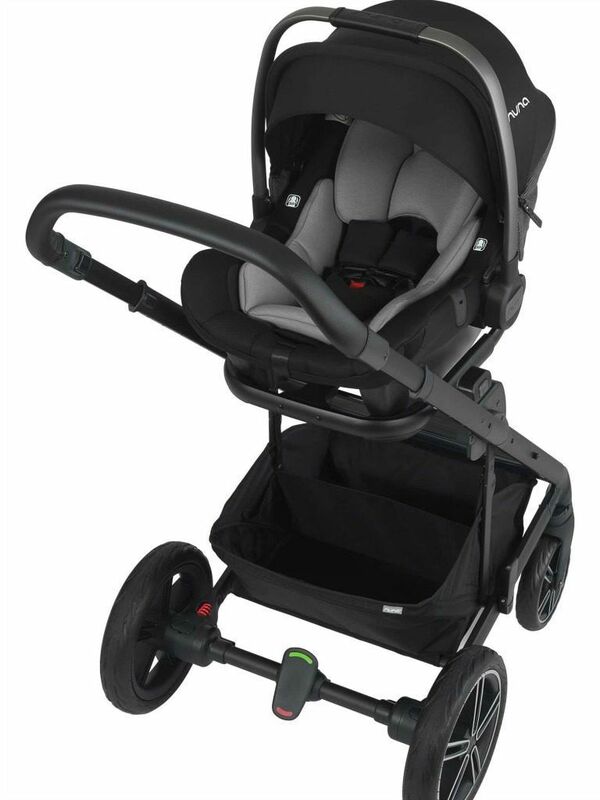 Enter below for a chance to win this travel system, worth $995! !